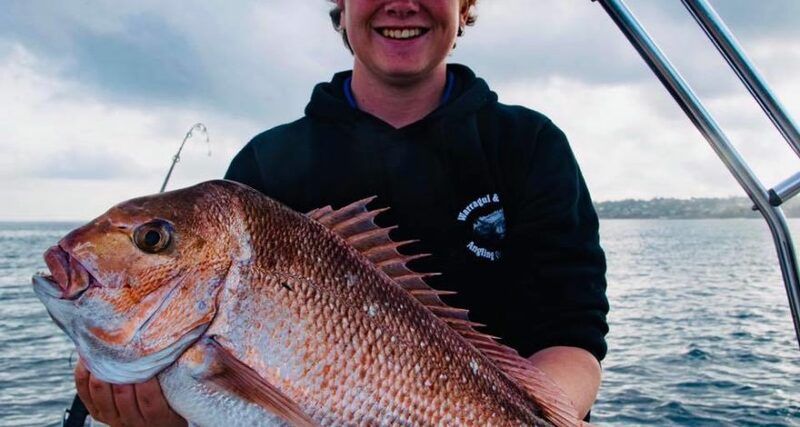 Kurtis Campbell was fishing in Port Phillip Bay in the Frankston area in 16 meters depth where he had an amazing day catching some big red snapper. They where caught on a reedys rig super lumo 7/0 paternoster with little chunks of pilchards. The barometer was low so small hairs was working well. It was a very nice morning with no wind. 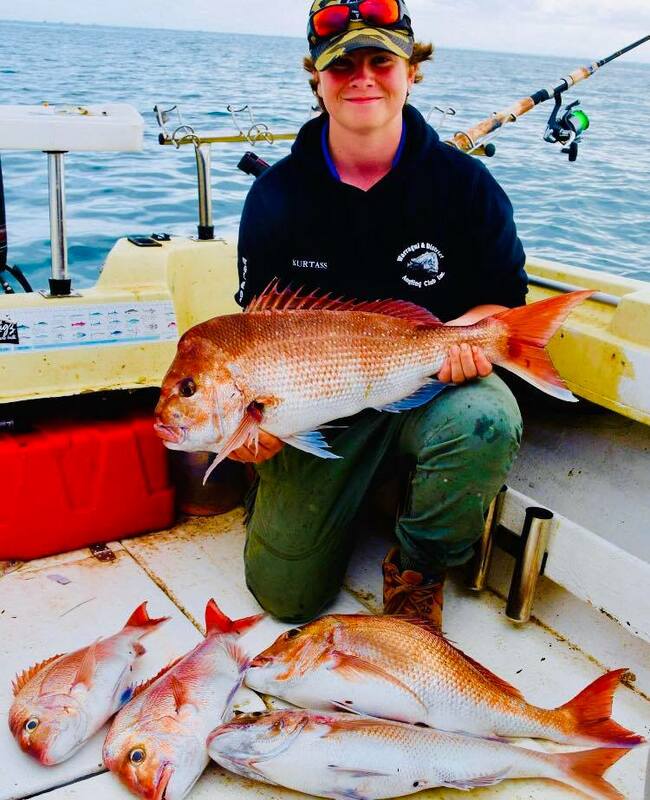 Kurtis ended up with 6 but lost three big ones to a looming seal.